“In the hands of Paul Spicer, Howell’s music acquires an enhanced richness and insight into the phrasing of the composer’s long, contrapuntal lines. A lovely disc.” Gramophone (SOMMCD 0140), Choral Music by Herbert Howells). 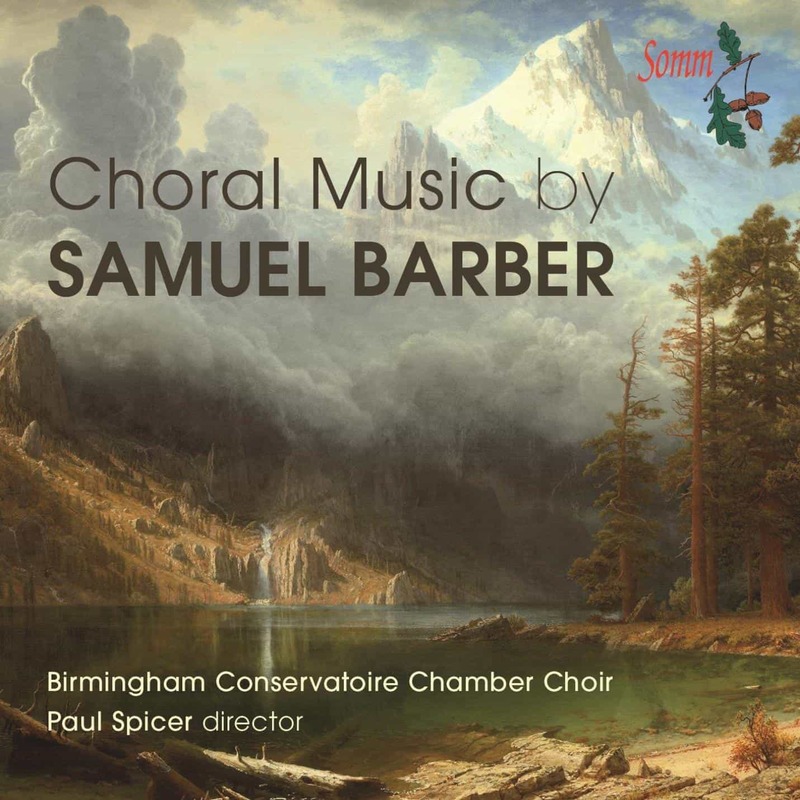 This fourth disc in SOMM’s series of recordings with Paul Spicer and his Birmingham Conservatoire Chamber Choir gives us most of Barber’s utterly beautiful, neo-Romantic choral music. Barber wrote a great deal of choral music written in a traditional nineteenth-century tonal idiom, despite the fact that his critics called it ‘utterly anachronistic and passé’, a criticism to which he remained largely impervious. There was no denying however, that his technical brilliance and emotional immediacy placed him at the forefront of American music. Setting texts for chorus or solo songs formed a large part of Barber’s creative life. At the heart of his self-expression was an intimate relationship with the text he was setting. He was fond of British and Irish literature and read poetry ardently, marking texts he might later use, and honing vocal pieces until he was satisfied that they reflected the rhythm, contour and meaning of words. 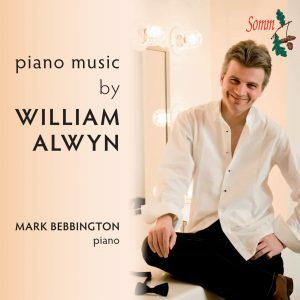 Interesting too, is his use of alternating homophonic and contrapuntal textures as well as sombre harmonies which reflect his interest in early Baroque choral music. Much of Barber’s music exposed his melancholy but he also had a kind, gregarious, likeable side to his character, seen here in works like the three “Reincarnations” and “the Monk and His Cat”. His Agnus Dei, heard here in his own arrangement of the famous Adagio for Strings has gained the same prominence as its instrumental counterpart. Barber’s music reflects the many sides of a complex man who, despite his warmth and humour could never fully escape his own sadness. “I myself wrote always as I wished, and without a tremendous desire to find the latest thing possible.. I wrote as I wanted to for myself”, he once declared. Paul is best known as a choral conductor, partly through the many CDs he made with the Finzi Singers for Chandos Records. He conducted Bach Choirs in Chester and Leicester before moving to conduct the Bach Choir in Birmingham in 1992. He has conducted the Whitehall Choir in London since 2000. He taught at the Royal College of Music in London between 1995 and 2008. 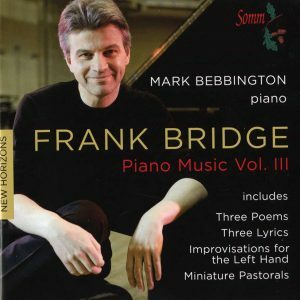 He now teaches choral conducting at the Birmingham Conservatoire, where he also directs the chamber choir which has an increasing reputation through its regular recordings of British music, and at Oxford and Durham Universities. Paul Spicer’s highly acclaimed biography of his composition teacher, Herbert Howells, was published in August 1998 and has been reprinted twice. His large-scale biography of Sir George Dyson was published in 2014 and he is now writing a biography of Sir Arthur Bliss. His English Pastoral Partsongs volume for OUP is widely used. As a writer he has written countless articles for many periodicals and is a contributor to the Dictionary of National Biography. He was commissioned by the Britten-Pears Foundation and Boosey & Hawkes to write the first practical guide to all Benjamin Britten’s choral music for the Britten centenary in 2013, something he continues to do for all James MacMillan’s growing choral output. Paul Spicer is a Fellow of the Royal Society of Arts, an Honorary Research Fellow of Birmingham University, an Honorary Fellow of Birmingham Conservatoire, an Honorary Fellow of University College, Durham, a Trustee of the Finzi Trust, Vice-President of the Herbert Howells Society and Advisor to the Sir George Dyson Trust. Birmingham Conservatoire Chamber Choir is a group of twenty-four auditioned student singers who form an expert and flexible group. They perform with sensitivity, energy and panache and are gathering an enviable reputation for their musicianship, partly through their increasing recording presence which reflects their conductor’s specialist interest in 20th and 21st century British music. 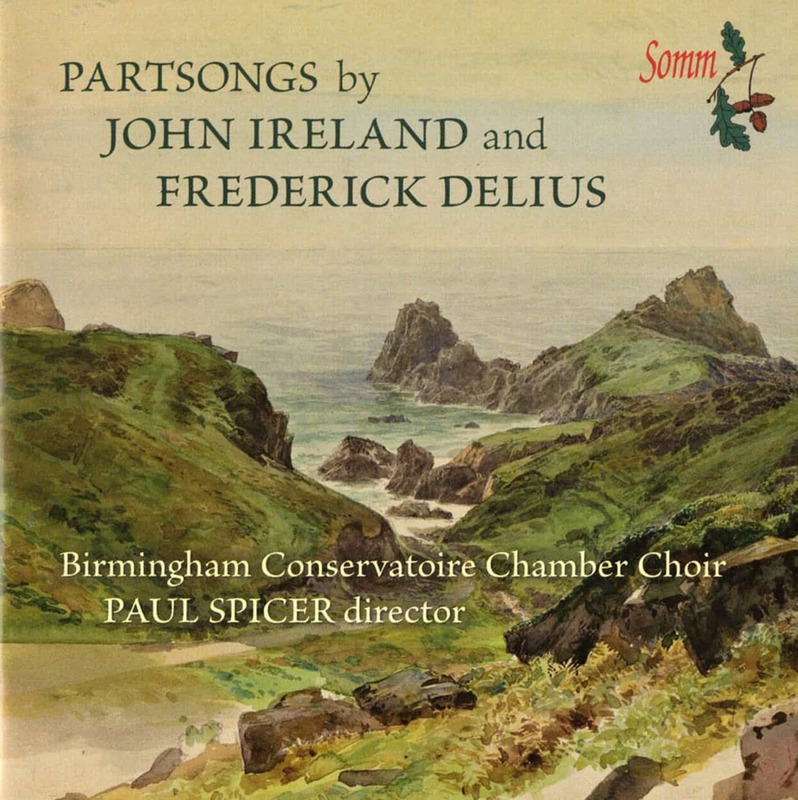 Their disc of music by Ireland and Delius partsongs on SOMM (SOMMCD 0119) was also awarded 5-star reviews and their recording of the first ever disc devoted to Stanford’s partsongs (SOMMCD 0128) was chosen as 13th out of 24 discs considered the best releases of 2013 on Classic FM. 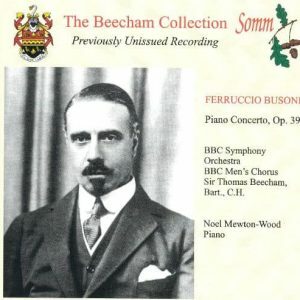 The Observer newspaper commented that the music was “dressed in the richly jewelled sound of the Birmingham Conservatoire Chamber Choir” and that “many a choir could learn from these singers.” The SOMM disc of choral music by Herbert Howells When first thine eies unveil (SOMMCD 0140) was Gramophone Editor’s Choice in December 2014. Motetto: No. 2. Call Now!